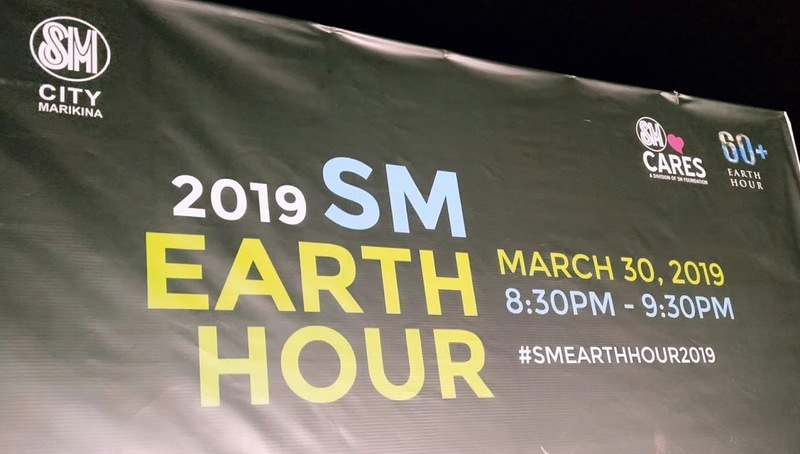 It has been 11 years since SM, the country’s largest retail store is one in celebrating the Earth Hour.  SM has always recognizes the importance of protecting our environment since it is our source of life. 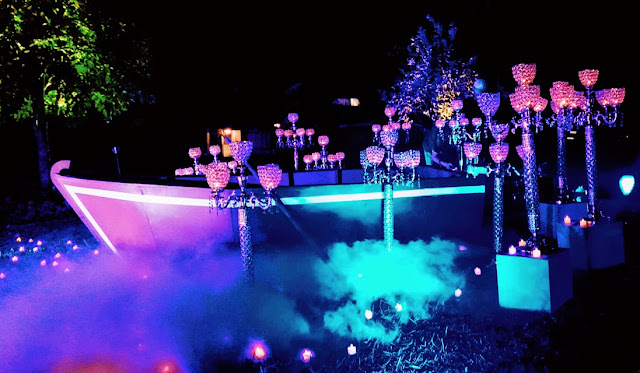 By joining this yearly global event, SM is doing its part in supporting conservation campaigns and spreading awareness and promoting solidarity in conserving our natural resources. Last March 30, SM malls across the country took part in the symbolic hour-long lights-off at exactly 8:30 PM. SM City Marikina, along with other SM branches has come up with their own creative executions and programs in raising awareness about climate change and in getting the community to participate in a collective effort to care for the environment since this year’s Earth Hour theme is #Connect2Earth, a global campaign to tell people why nature matters. The theme focuses on biodiversity. Ever since Ondoy, Markina has been aware of the danger brought about by climate change and biodiversity loss. 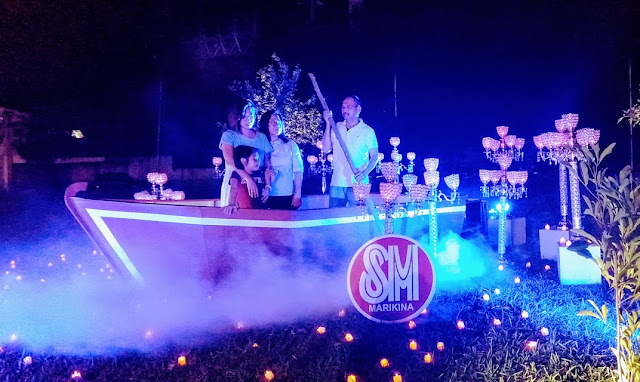 SM City Marikina was not spared by Ondoy either, that’s why for this year they choose to recreate a river trip for Earth Hour. 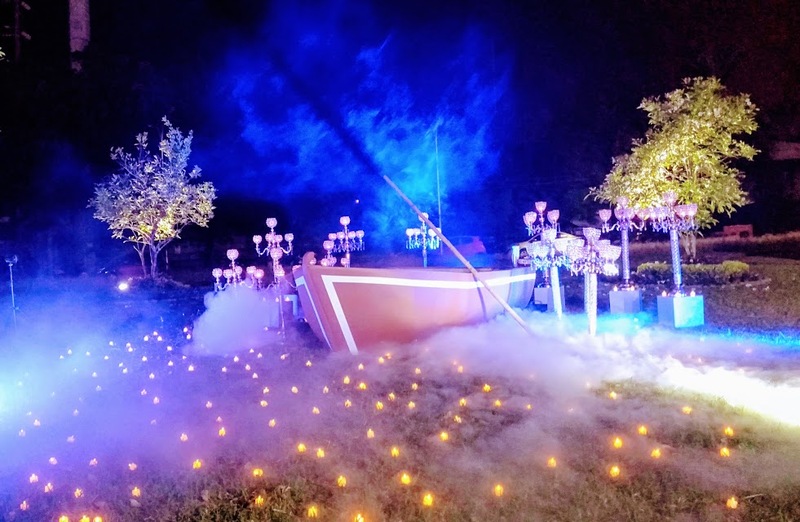 Located at the SM Garden, a photo-op area was staged with flickering candles and low lying fog made to resemble the Marikina River. It aims to remind Marikeños in taking a step further and continuously maintain a clean river. 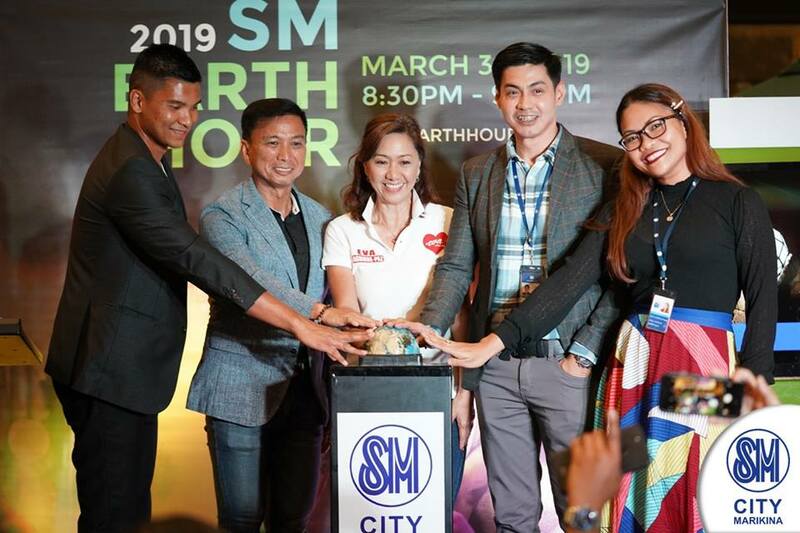 The SM City Marikina’s Earth Hour Switch-Off program took place at the Atrium Area and was graced by Vice-Mayor Jose Fabian Cadiz and Councilor Eva Aguirre-Paz.